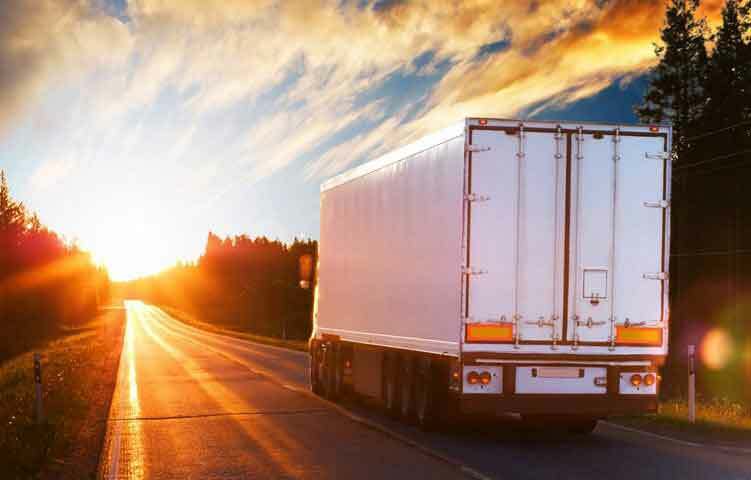 Road Freight Services UK KLANORIANS Reliable and efficient road freight services to suit your cargo and customers’ needs.Our road freight services include collections not only from UK premises, but from most locations throughout Europe. We will plan the shipment of the consignment across Europe to its destination and work with only carefully selected truck / road freight operators specialising in European destinations. 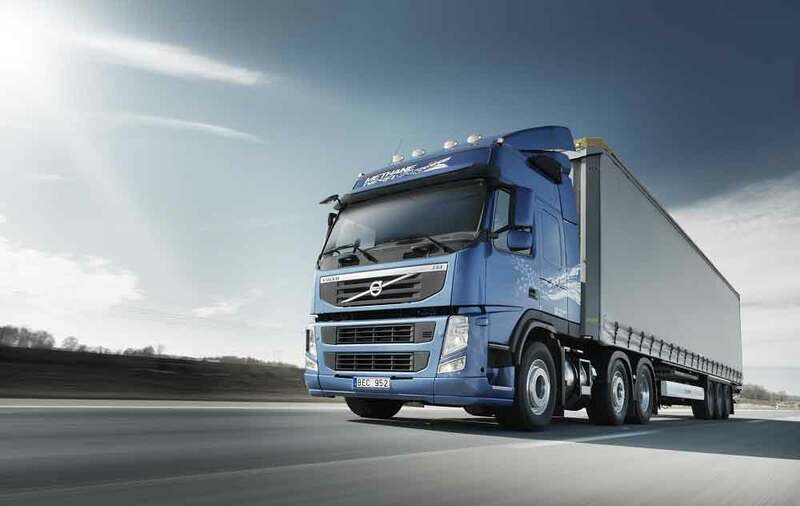 We provide everything from low cost truck services to a next day service using dedicated vehicles.